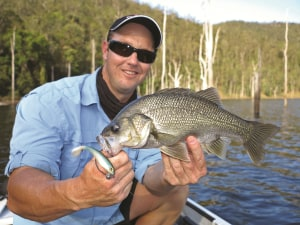 SAMI describes what lures you’ll need this season for some memorable topwater action. 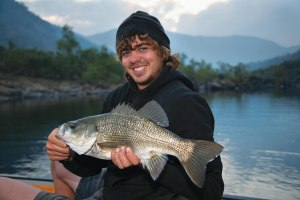 JASE Andrews, host of the TV hit show All 4 Adventure, shares his insights on how to safely take your rig through water. 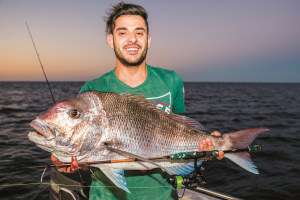 WE tell you all about the latest gear and techniques for putting more snapper in your net. 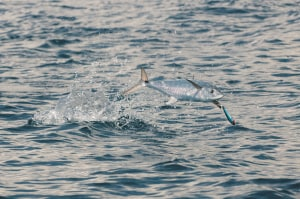 WILD bass fishing is an addictive passion for many, and summer is a great time to get out there and target these iconic natives. 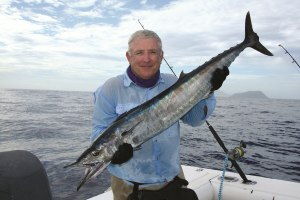 WITH one of the driest years on record across parts of Australia, Mark describes how drought affects the fish we catch and how we target them in these conditions. 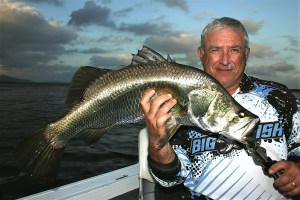 LAKE Macquarie on the NSW Central Coast is proof what a well-managed fishery can offer to rec fishos. 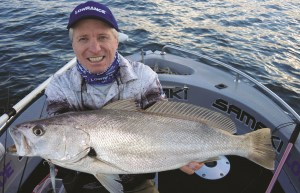 Mark Williams provides a rundown that will hopefully help readers get amongst the great action available on this waterway. 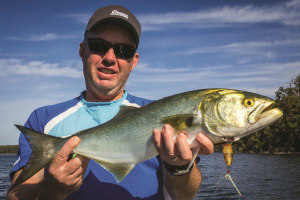 BEN Caddaye sings the praises of Tamboon Inlet in east Gippsland, Victoria. SUCCESSFULLY catching good numbers of golden perch means refining techniques and lure choice to develop a winning pattern. 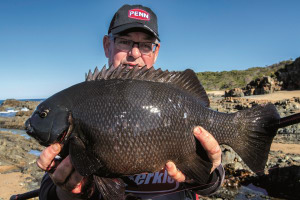 DAVE Seaman explains why rock blackfish are in his top five favourite species...and how you can catch some for yourself. 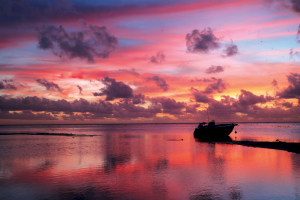 THE Capricornia Cays National Park is one place that the DIY angler can pull off a breathtaking Great Barrier Reef island holiday that is both affordable and doable. 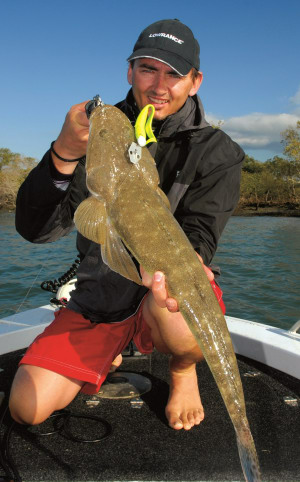 THIS article gives an update into a few new rigging developments that has helped David Green over the last year when it comes to catching flathead on lures. 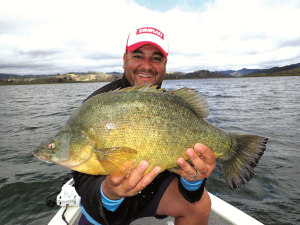 OVER the past five decades some of our east and south coast dams have become famous for producing trophy fish. We tell you how to cash in on the action. 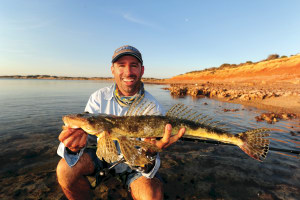 BLUESPOT flathead are a favourite light tackle species for South Australian lure fishos. 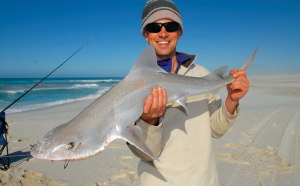 GUMMY sharks are a great southern fish to catch and make fantastic eating. WEEDLESS rigged soft plastics are deadly on any number of species in the fresh and salt. Here's how to do it!